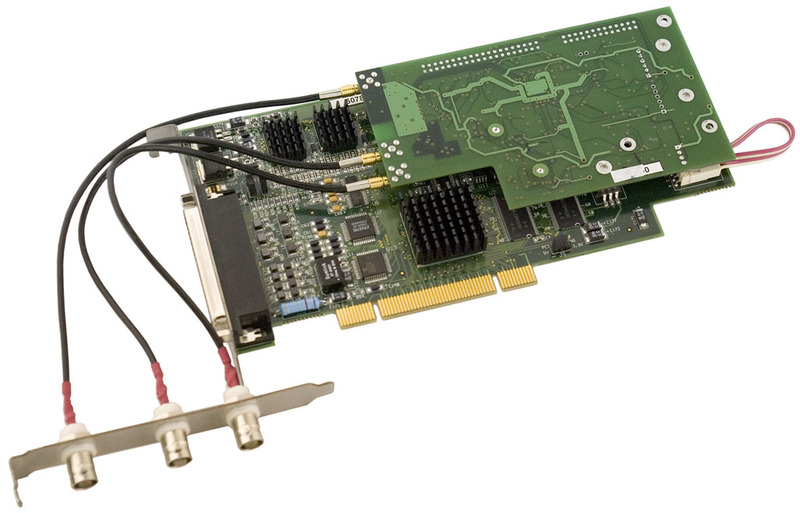 Important: FD300 board and SDI option for it are no more manufactured and supported. For working with analog signals, FD322 board should be used instead. For working with SDI signals, FD422 or FD842 board should be used. To get a high-quality image when using "Forward T" products, the ability to connect digital video signal sources/receivers via the SDI-in/out option is available. 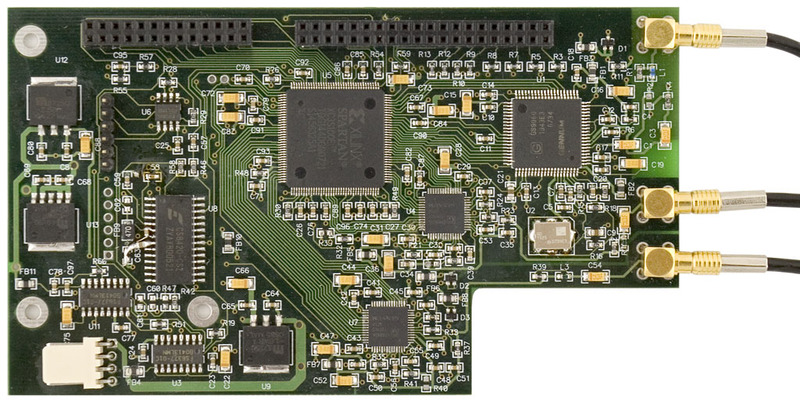 An SDI board is installed on the FD300 board, the connector strip being securely attached to the case. To power up, use a standard connector on the board such as for the floppy disk drive. Important: the power supply is connected to the FD300 board only (the power cord comes with the SDI option). For more detail, see the document ( 1.2M ).